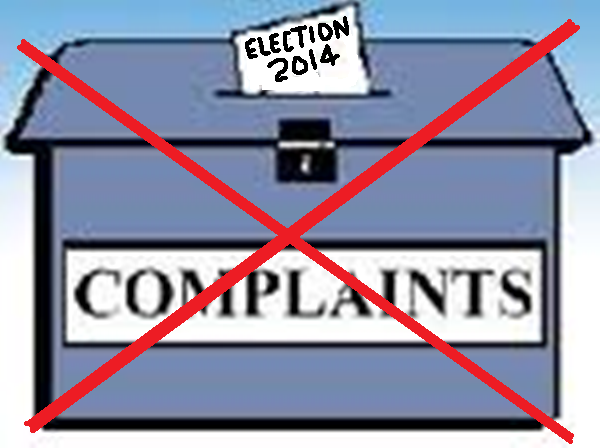 non-negotiable requirement for elected leadership. an effective elected governing body. 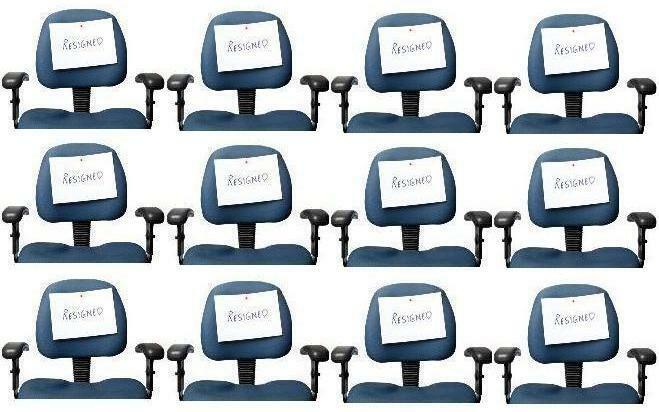 who is wielding executive power in the Society? The control of the Adyar headquarters is paramount to the credibility of anyone who makes claim to leadership of the Adyar Theosophical Society. It may be possible to dodge around the issue with vagueness and convenient silence but the bottom line is; if you don’t control Adyar, you aren’t the leadership, and therefore have no right to the privileges and respect normally accorded the leadership. In fact you are worthy of being laughed at if you display the affectations of leadership under these circumstances. 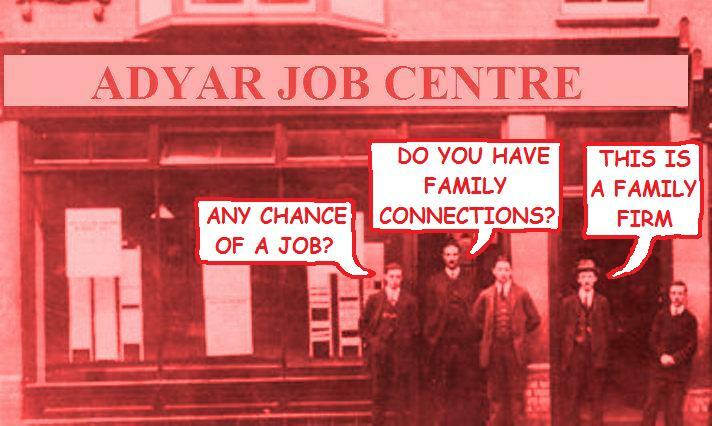 Although it is clear that the General Council was once the executive decision making body of the Adyar Theosophical Society, there are indications that this has not been true for some years. It appears that Radha Burnier, backed by backed by those with a vested interest in Adyar, had the power to veto any General Council decision both on Adyar Estate and Society decisions. This has been a sensitive issue within the General Council for many years and rather than address this imbalance, it preferred to creep to Radha Burnier and keep silent about the weakness of its position. But at least Radha Burnier had the legitimacy of being elected, although she extended her power by appointing members of her family to key positions on the Adyar Estate. Radha Burnier was born on the Adyar Estate and regarded it as the ancestral home in much the same manner as members of the British aristocracy regard their stately homes. 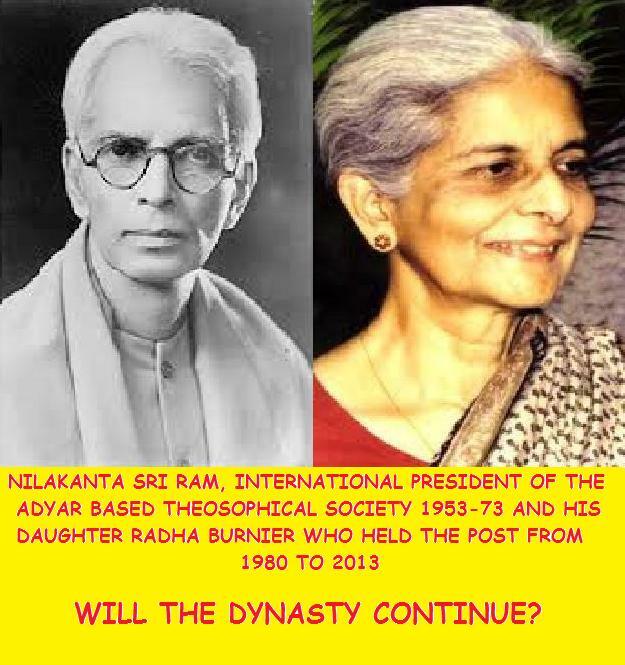 Her continuation of the Sri Ram/Burnier dynasty reinforced this impression and although another family member may not follow Radha, the family are unlikely to relinquish the power at Adyar that they have become accustomed to over decades. 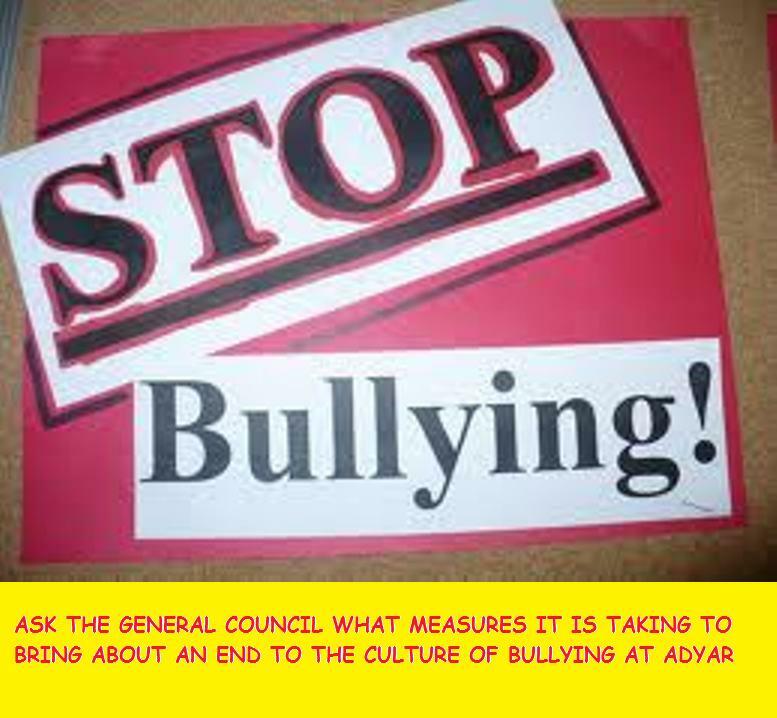 Against this background, the General Council needs to make certain public assertions about the control of Adyar to regain the confidence of members and credibility as the Adyar Theosophical Society leadership. Silence only serves to confirm that something is wrong. 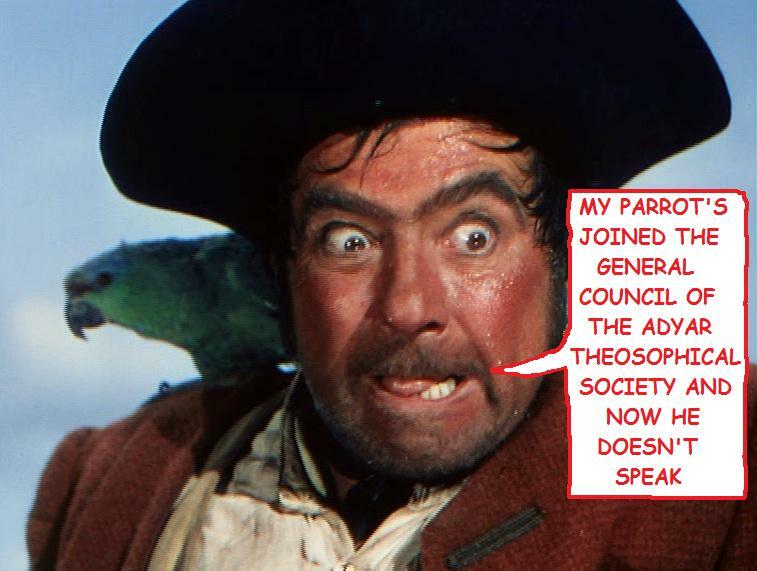 Before anything else is asserted by the General Council, it needs to confirm publicly that the Theosophical Society still owns the Adyar Estate. Without this confirmation, confidence in the leadership can never be fully established and all other statements are empty. 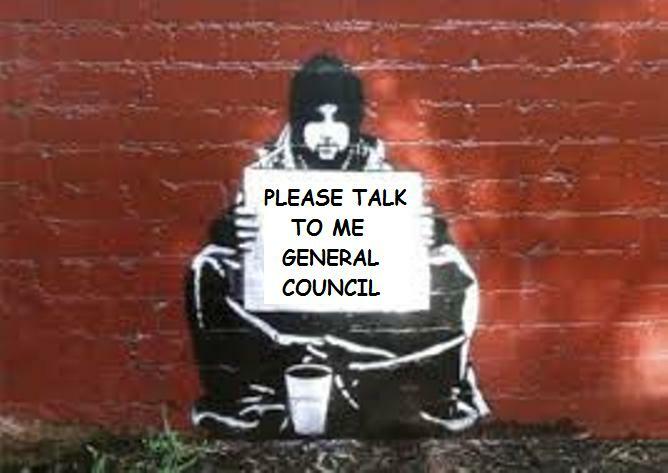 As a governing body, the General Council cannot claim to run the Theosophical Society if their executive decisions, regarding either the Adyar Estate or the Society, require approval or ratification by any non-elected group or person. 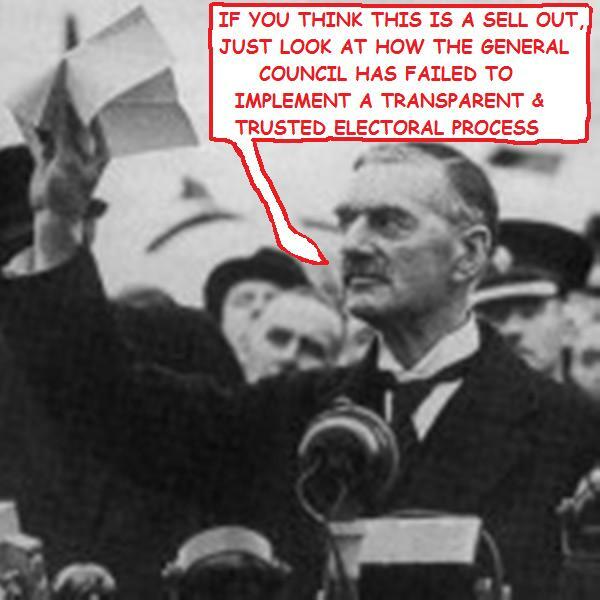 A lack of supreme executive power may be reason why minutes of General Council meetings have been so hard to come by in the past, and the poor national representation at these meetings. 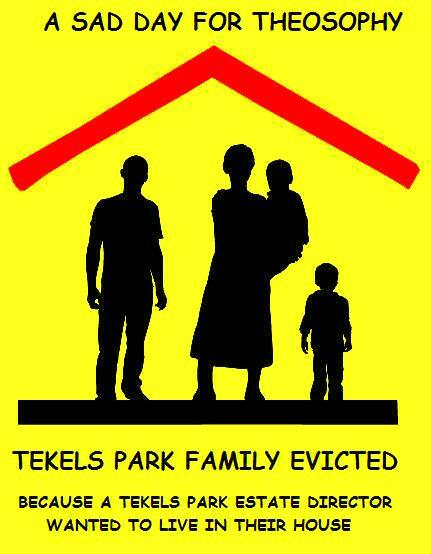 Doubts could be cleared up by a statement to the effect that the General Council has supreme executive authority over the administration of both the Theosophical Society and the Adyar Estate, and that decisions are not subject to approval but any unelected power. This statement would need to be backed up by proper reporting of meetings. A further statement outlining the purposes for which the Adyar Estate can be used would also be reassuring. 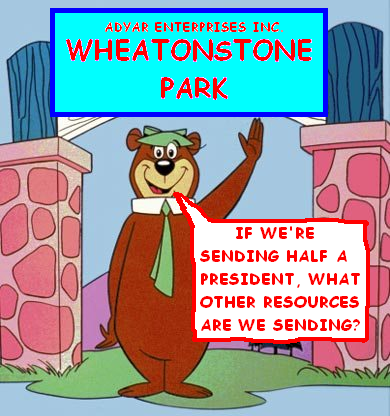 Unless the General Council can establish control of the Adyar headquarters and be seen to be doing so, the lack of credible leadership will disillusion the sections and the concept of a centralised Theosophical Society with an Adyar headquarters will quite simply be dumped. 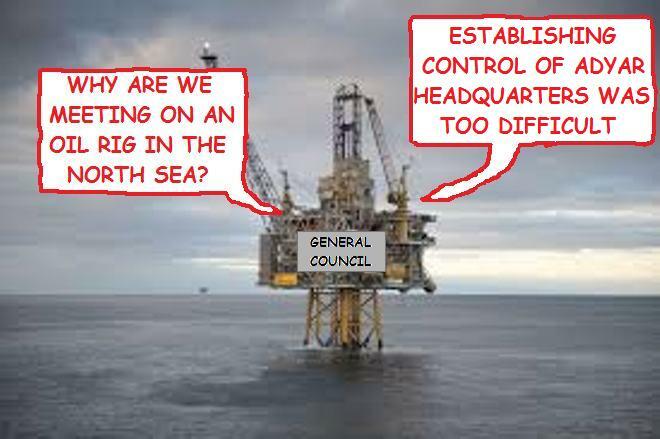 Why bother electing a council that can’t do the job and allocates much time and energy to covering up the fact that it can’t do the job, or even a council that can do the job but doesn’t have the power. One reason for the talk of relocating the international headquarters in another country may be the result of an inability by some elements in the elected leadership to face up to the control of Adyar issue and therefore allow those with a vested interest in Adyar to continue to run it as a private fiefdom. The General Council no longer has the option of creeping to Radha Burnier and perhaps Radha acted as an intermediary between the General Council and the people who really hold power at Adyar. This did at least give the impression that the Society was run by the elected governing body. The General Council now comes face to face with the real vested interest power that existed behind Radha Burnier, and their response has been to retreat in on themselves into isolation and silence. If this continues then they are effectively dissolving the Adyar Theosophical Society as a unified body by failing to provide leadership. This was probably inevitable as the centralised hierarchical system has been obsolete and moribund for decades, and the current actions of the General Council are simply confirming this.